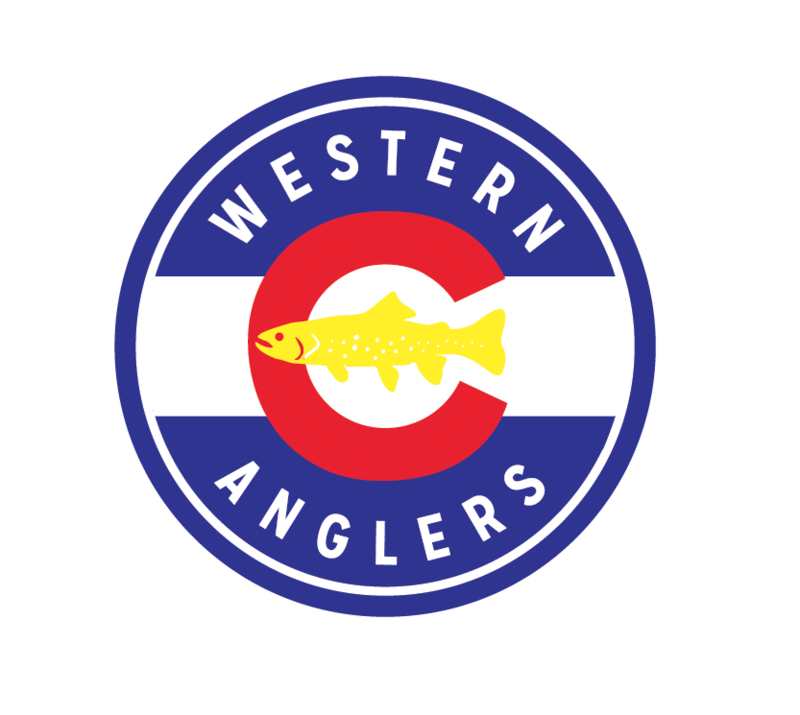 Happening this Friday, at Western Anglers Fly Shop in downtown Grand Junction, Colorado! 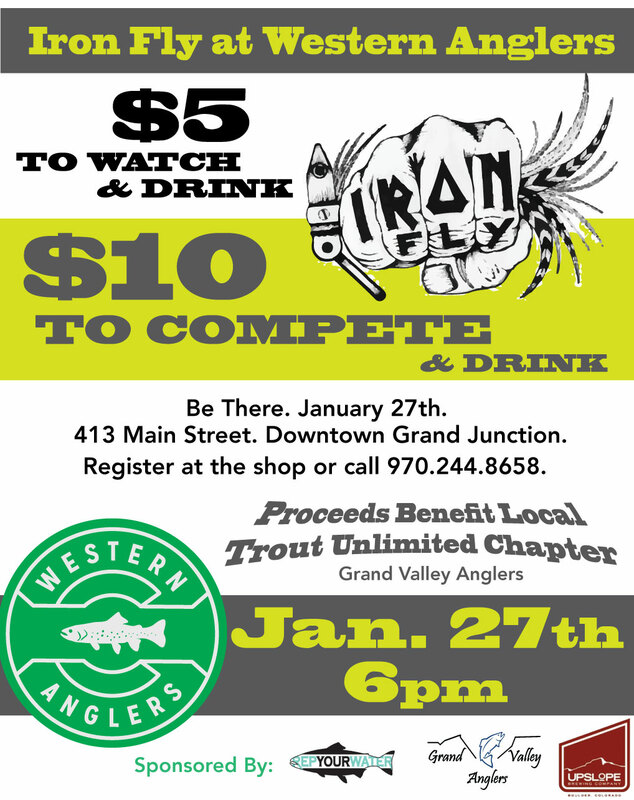 Hope to see you there for the 1st Iron Fly Competition of 2017; please bring your party cap! Anglers for always having our back at this awesome event! Please like us on Facebook and don’t be afraid to follow us on Instagram, you’ll be happy you did! Cool Little Whiting Farms Video, Check it out! Have you saved big yet?!? ALMOST THE ENTIRE STORE IS ON SALE TILL THIS FRIDAY (01.06.2017)!!! DEALS OF THE YEAR!!! COME ON IN TODAY BEFORE IT’S TOO LATE.